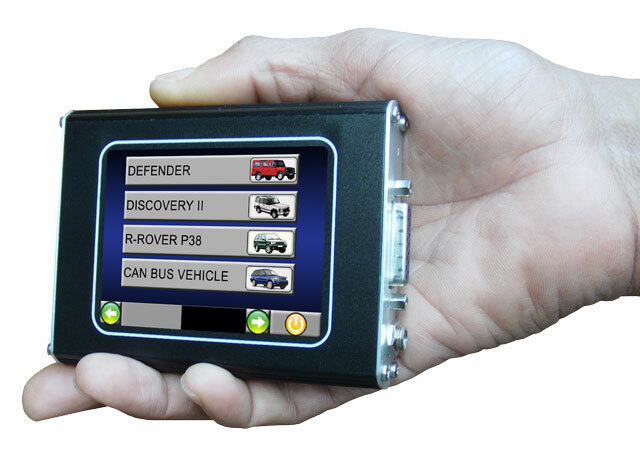 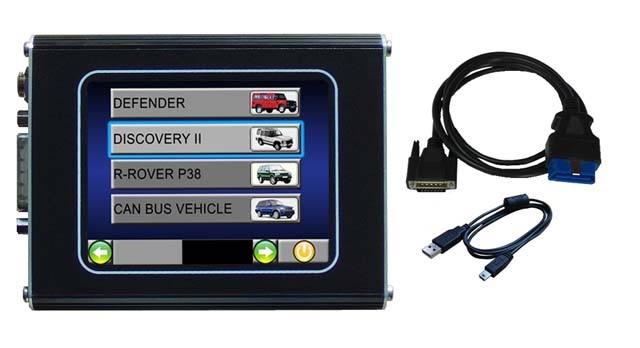 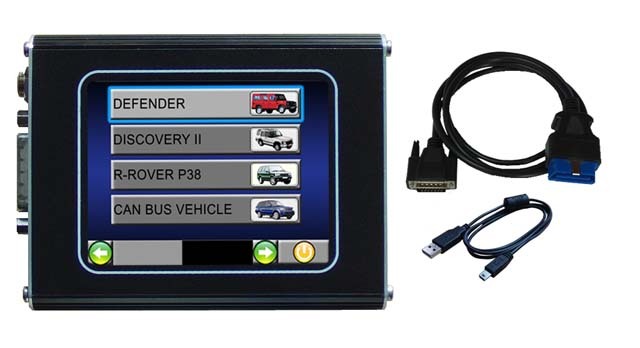 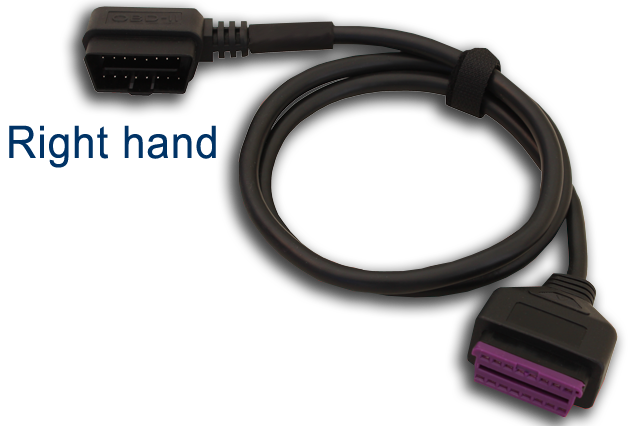 The Blue OBD lead is included in the kits for Defender TD5, Discovery II TD5, Defender Puma 2.4 and Discovery II Motronic V8. 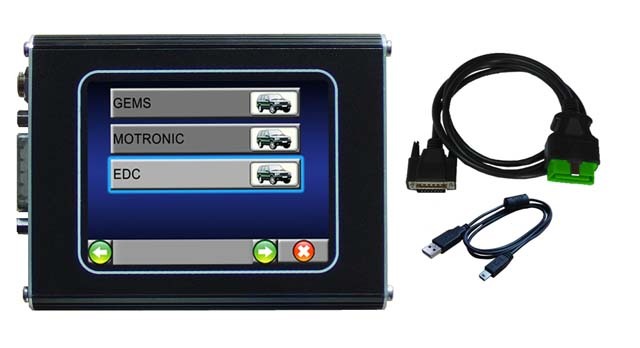 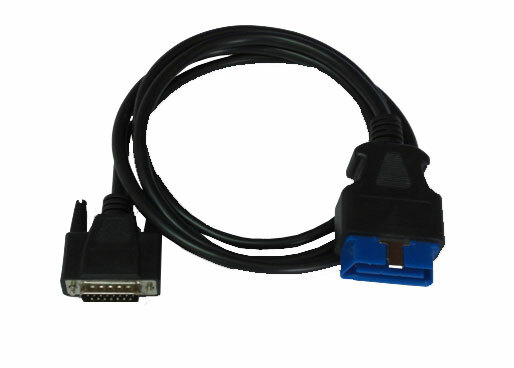 It cannot be used on all ECUs found in the P38 and therefore the NCOM23 Green OBD lead would be required for these models. 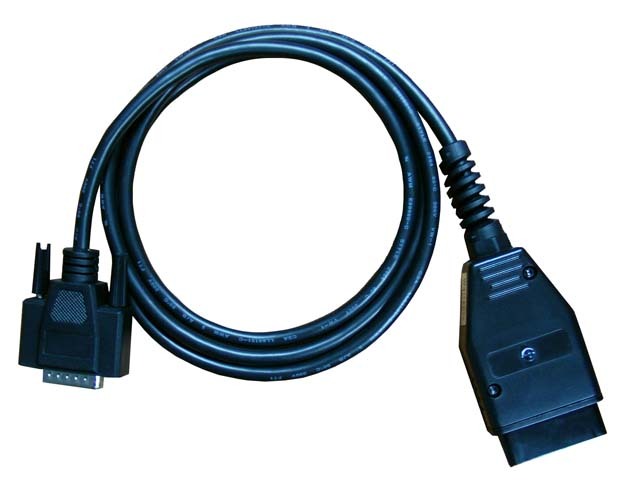 This lead must be used to connect to any CAN BUS model vehicle with the Nanocom Evolution. 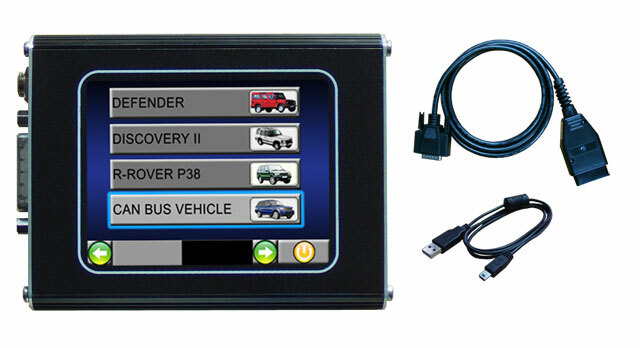 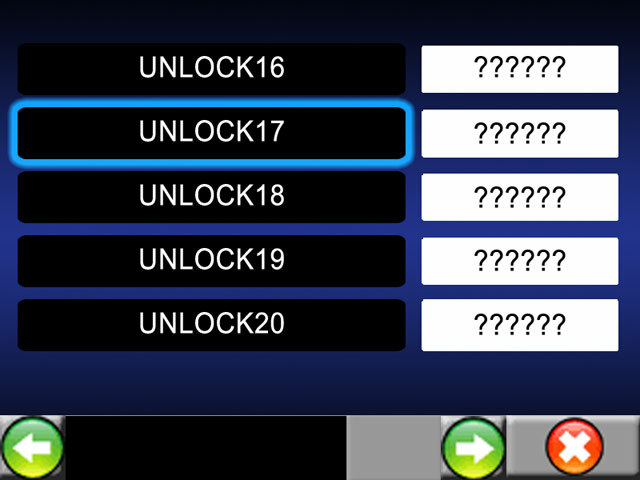 It is supplied with all CAN BUS Kits. 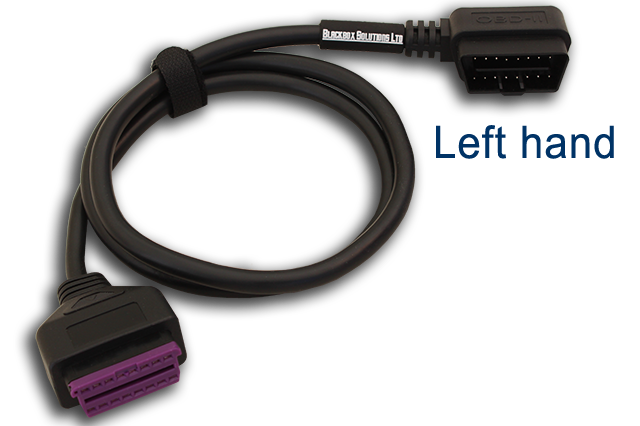 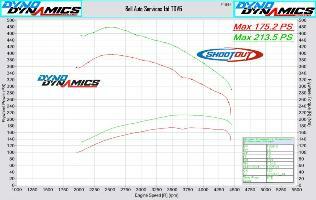 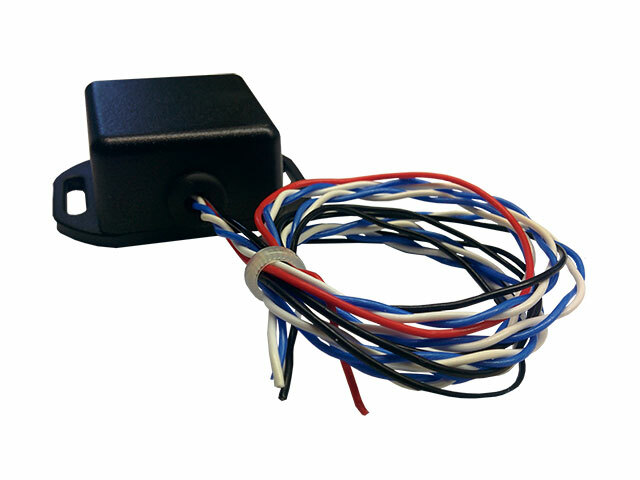 This lead can be used for all ECUs on all vehicle models except P38 EAS and SRS.